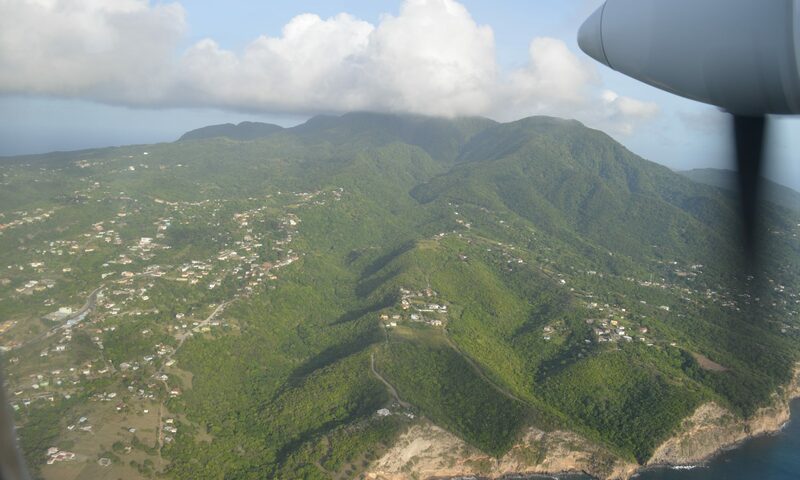 It has quickly become one of the must-do events for Montserrat’s annual St Patrick’s Day Festival. 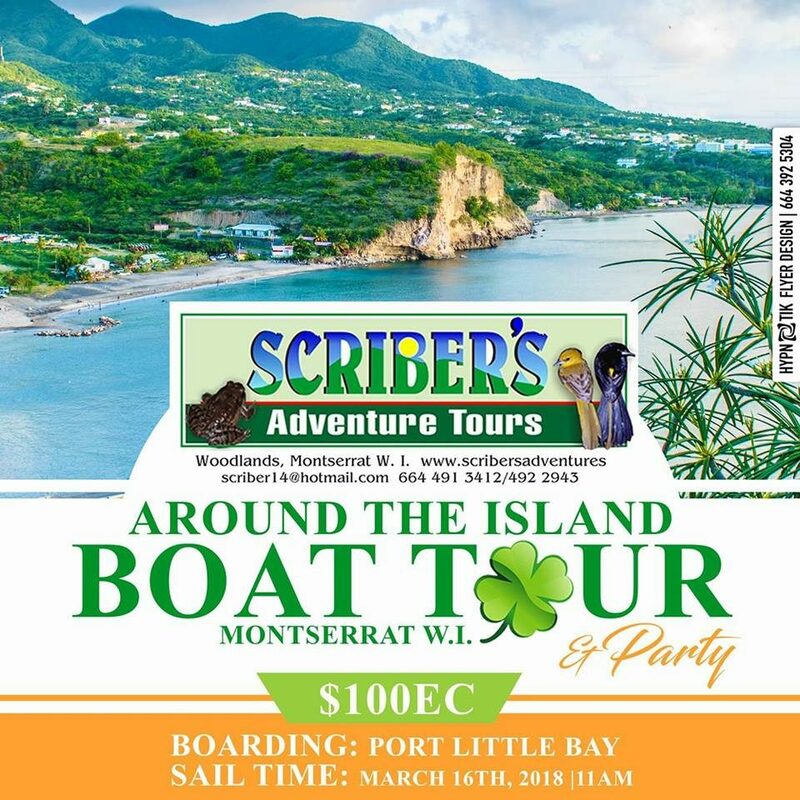 Scriber’s Boat Tour is your chance to meet up with old and new friends and learn about the dramatic period of time when Montserrat as we knew it was changed forever. This boat tour takes you around the Southern portion of the island from Little Bay is packed with lots of entertainment, food and drinks. You don’t want to do this alone.